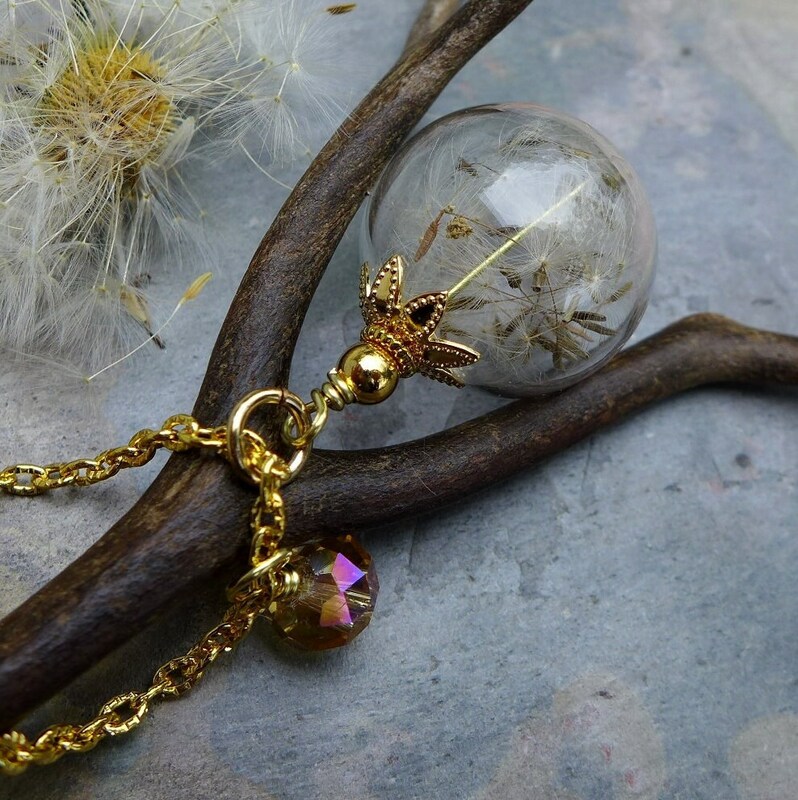 This pretty necklace is made with 20mm hand-blown clear glass orb filled with genuine dandelion flower seeds. Make a wish by blowing the seeds off. It was said that that blowing the seeds off a dandelion clock while thinking of the one you love will carry your thoughts of love to them. 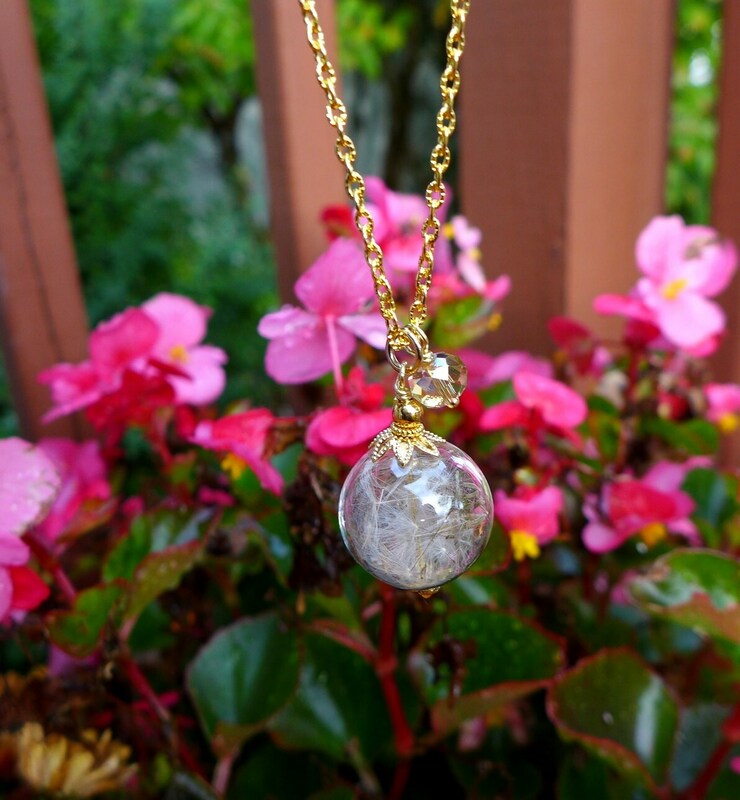 The orb is adorned with 6mm light topaz color crystals, antiqued brass bead caps. 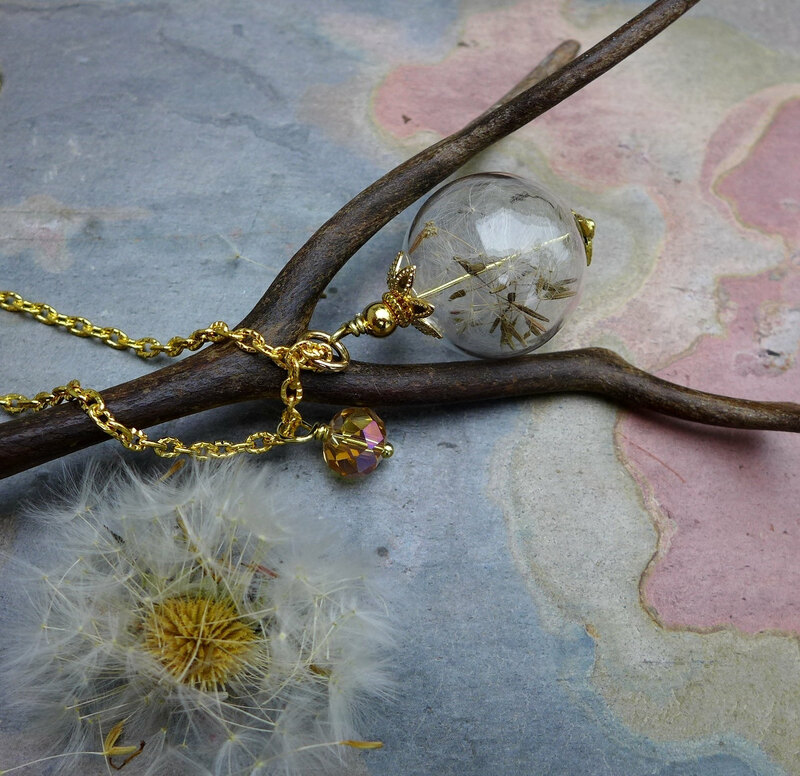 This beautiful pendant hangs down form gold plated chain. 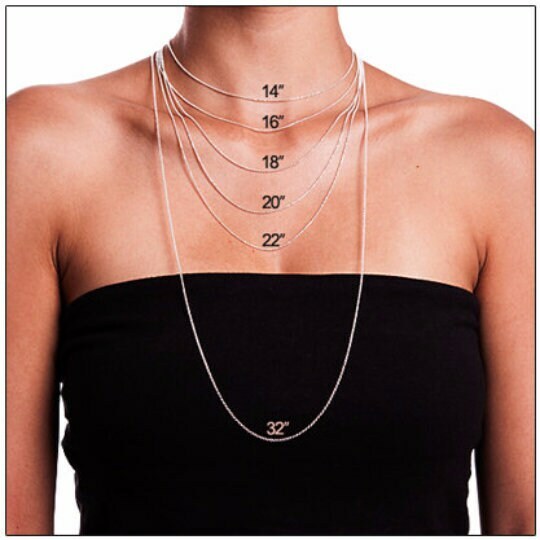 It measures 18 inch plus 2 inch extender & finished with a gold plated lobster clasp. Custom length available. 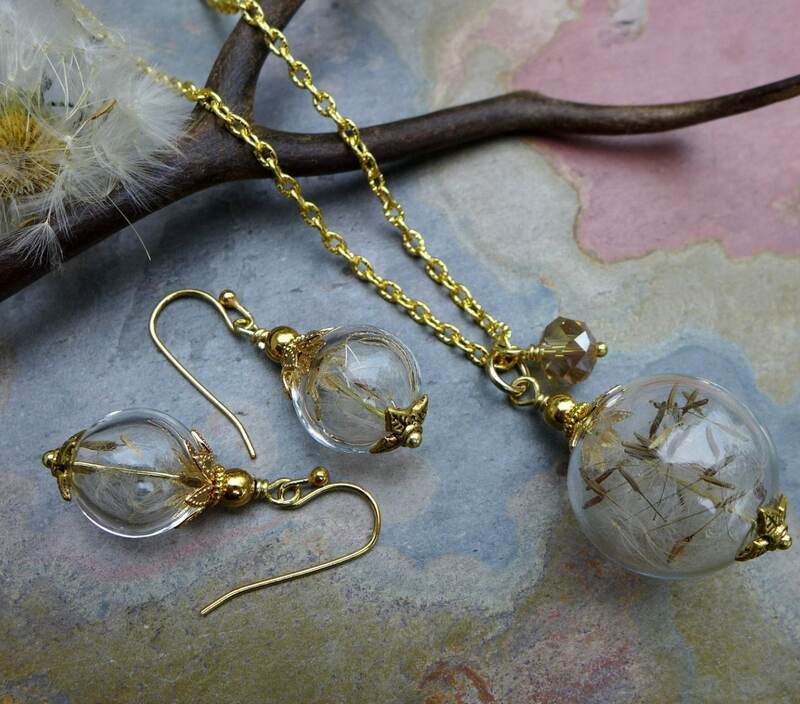 These matching earrings are made with 14mm clear orb filled with real/genuine dandelion flower seeds adorned with antiqued gold bead caps, 4mm gold plated findings. 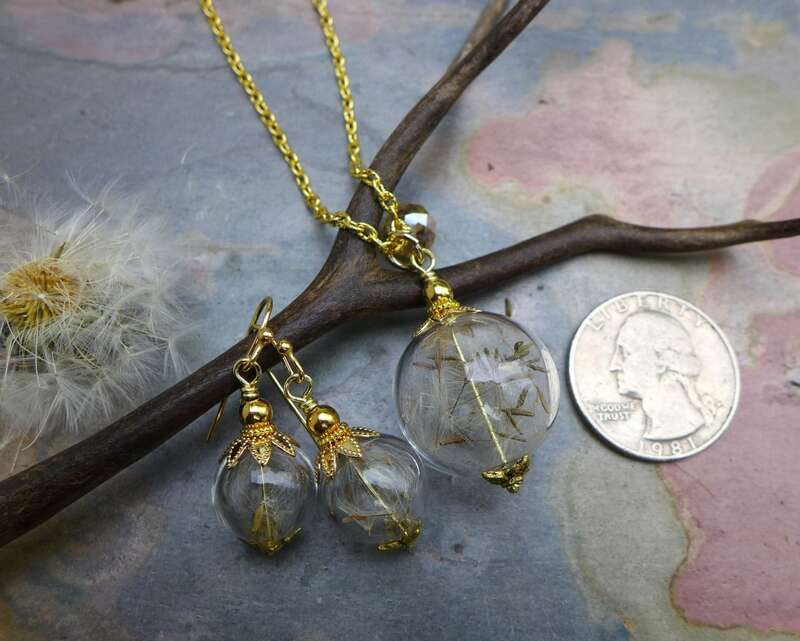 They dangle nicely 1" from the bottom of the gold plated earwires. They are shipped in a gift box with ribbon. Ready to give as a gift or gift to your self. :-) Thank you for the lovely Dandelion earrings.